Heat oil in a pressure cooker add all above ingredients and saute for couple minutes. Pour water as needed,I used 4 cups of water,pressure cook till the vegetables are soft. Using a masher mash the cooked ingredients and strain out the pulp using a sieve or blend it well with a a hand blender and filter. Adjust seasoning and serve them hot. Pour the broth in a sauce pan add the seasoning,few chopped spring onions,soy sauce and ginger. If you want a thick soup then add the diluted corn starch and quickly mix it. Switch off the stove garnish with spring onions and serve hot. Take a boil add all the above mentioned ingredients and needed water except the pineapple juice/paste. In low flame boil till pineapples are cooked.Switch off the stove and mix the pineapple paste and jaggery,adjust salt at this time. 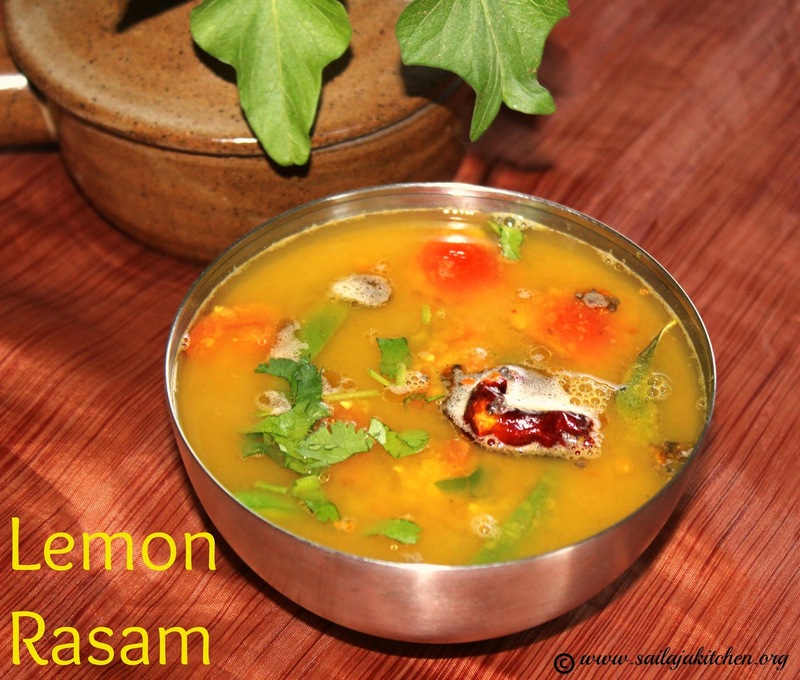 Heat ghee in a pan and temper it ,pour this tempering into the hot rasam. Mix and serve it with hot rice. Melt butter in a pressure cooker saute onion ,garlic for a minute. Now add all above mentioned ingredients and water pressure cook till soft. is cooled remove the drumsticks and using a spoon scoop out the flesh. Blend the remove ingredients to a smooth paste along with the drumstick flesh,strain out the mixture. 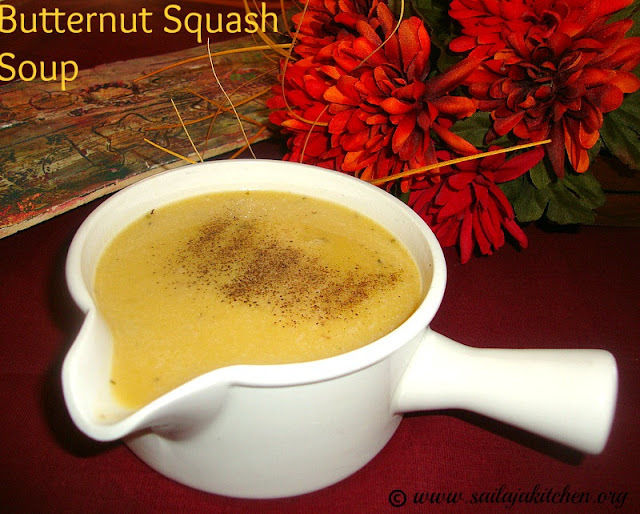 Pour this in a pan add water as needed to dilute adjust salt and pepper and just give a boil. Switch off the stove and serve them hot or warm. Take a pressure cooker heat oil and saute all above ingredients for a minute. Pour enough water and pressure cook. Once the mixture is cool filter the water and blend the ingredients. Using a sieve remove the puree into the water. Give this soup a boil add seasoning if needed. Garnish with chopped coriander leaves and serve them hot. Take a bowl add the cooked dal water as needed,tomato,green chillies,ginger,salt & turmeric powder. 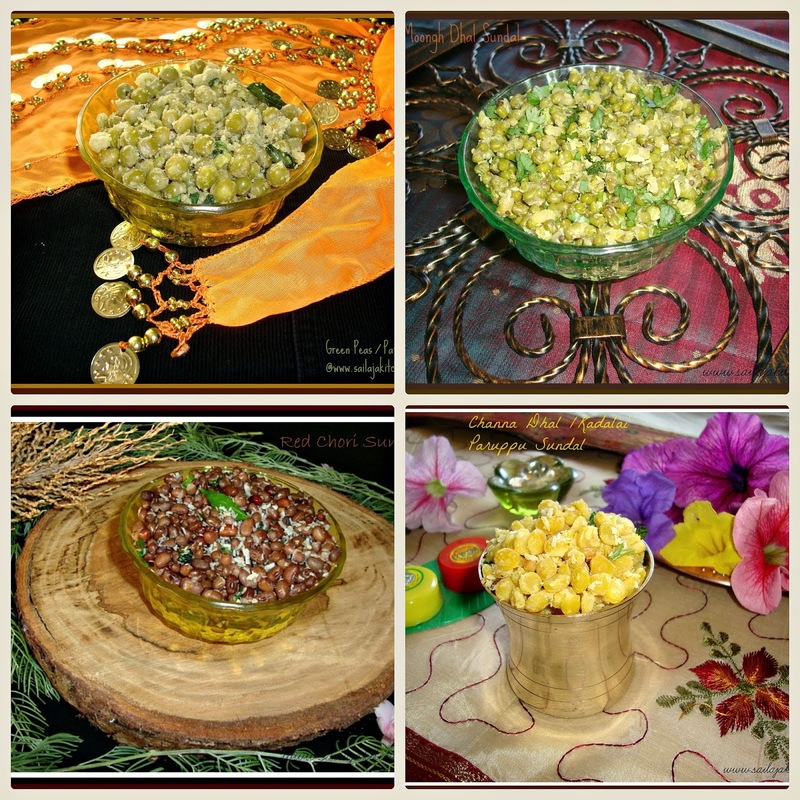 Boil this for 2 minutes reduce flame add the crushed pepper,jeera,curry and coriander leaves. Heat a pan and temper it with above ingredients. Pour this hot tempering into the boiling rasam and switch off the stove. Lastly squeeze the lemon juice mix and serve it with plain rice or serve as a soup. a) You can add rasam powder too. b) Once lemon juice is added do not reheat or boil. 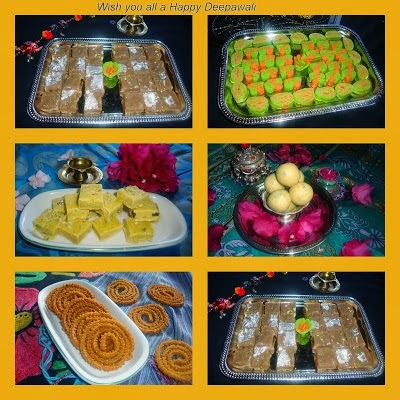 Switch off the flame & add the hind & coconut,give a nice mix. Pressure cook dal,turmeric powder,green chillies & tomato together till soft. Once the steam has released open the pressure cooker add the tamarind juice,jaggery,salt,rasam powder ( add needed amount ) & water.Give a nice boil & switch off the stove. Pour the tempering into the rasam garnish with coriander leaves. Dilute it with water to the thickness you want & give a boil. Pour this into the rasam & garnish with curry & coriander leaves. You can also serve it like a soup or mix it with rice & eat. Boil all above ingredients together for 10 minutes in medium low flame. Cool the mixture & blend this to a smooth liquid.Dilute the soup as needed. Heat the soup,sprinkle some crushed pepper give a quick mix & switch off the stove. Pressure cook all above ingredients together till soft.Mash it well using a potato masher. Use a strainer to remove the extract to get a light soup.You can also grind the ingredients and strain if you want a thick soup. Dilute the extract with some water & give a boil,switch off the stove. 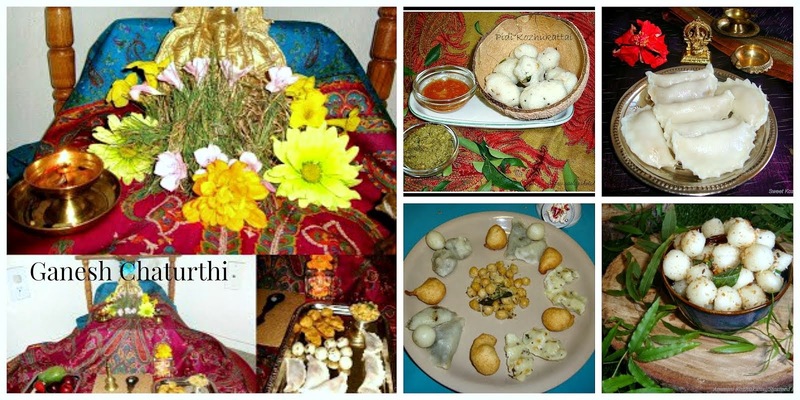 Heat ghee in a pan and fry the flowers and few drumstick leaves add it to the soup and give a mix. Serve it hot seasoned with salt & pepper. Heat oil in a pressure cooker temper it with pepper,bay leaf & cinnamon. Now add the onion,ginger,celery & carrots,fry for 2 to 3 minutes. Add salt pour needed water or stock and cook till everything is cooked soft. Remove the bay leaf & cinnamon,cool the mixture & blend it to a smooth liquid. Return to the pan add extra stock or water give a boil. Switch off the flame adjust seasonings. Garnish with freshly ground pepper,chopped basil leaf & a drizzle of olive oil. a) Milk or cream can be added for extra richness. 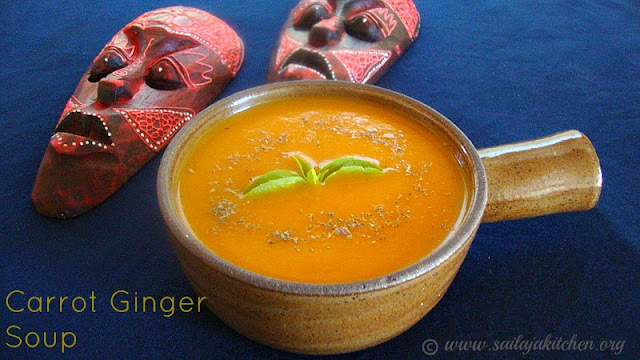 b) Instead of blending you can also just strain out the soup and drink. c) Italian seasoning can be added for extra flavour. Heat butter in a pan saute onion and carrot till light brown. Add the ginger and seasonings saute for a minute,pour the broth and cook till carrots are soft. Cool and blend it in a blender add the cream mix it well. Add oil in a pan saute onion,garlic,potato ,squash & oregano for 2 minutes. Pour water & cook the vegetables till soft,cool completely. Filter the water & grind the pulp to a smooth paste. Pour the saved water,milk,puree,salt & pepper in a bowl. Give a nice boil switch off the stove & serve it hot garnished with little cream or cheese. For extra richness you can also use butter instead of olive oil. Boil 1 cup of water add the chopped tomato,salt & turmeric powder.Give a boil,switch off the stove,add the tamarind & crushed garlic. Once the mixture is cooled slightly crush the tomatoes with your fingers & add remaining water & keep it aside. 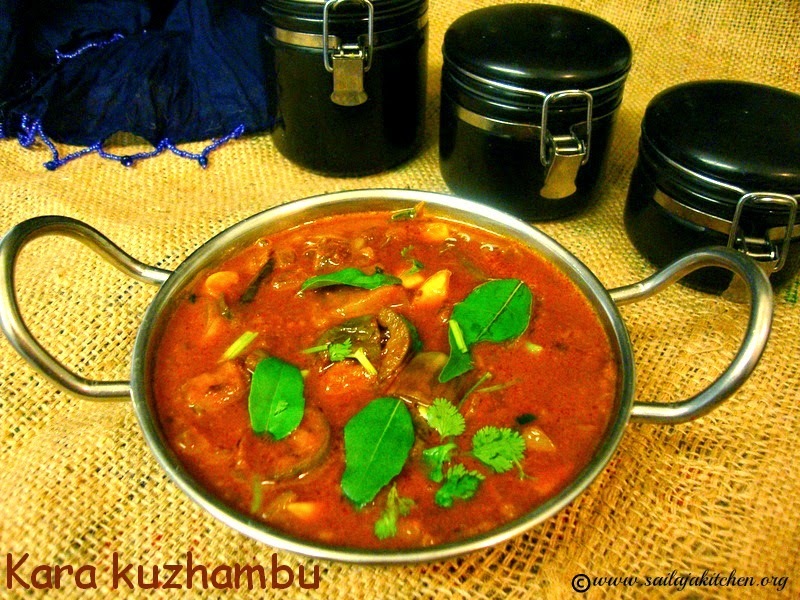 Heat oil in a pan & temper it,now pour the cooked tomato/tamarind liquid into the pan. When the mixture is frothy & about to boil immediately switch off the stove. Add 1 & 1/2 tsp of the above ground rasam powder,coriander/curry leaves,mix & cover it with a lid,so that you don't loose the flavour. 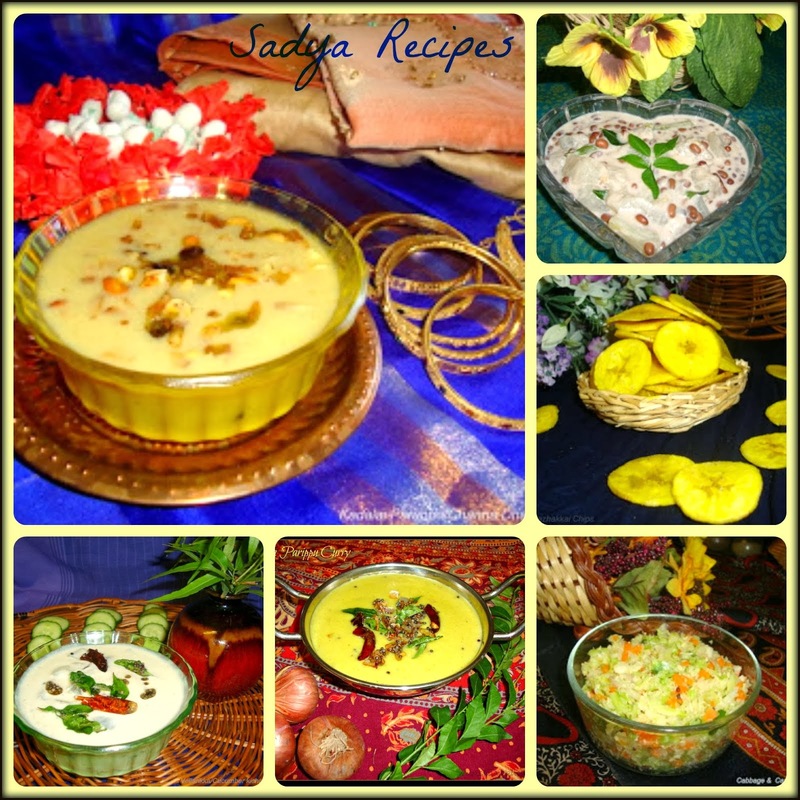 Serve it with hot rice or can be served as a soup at winter season. 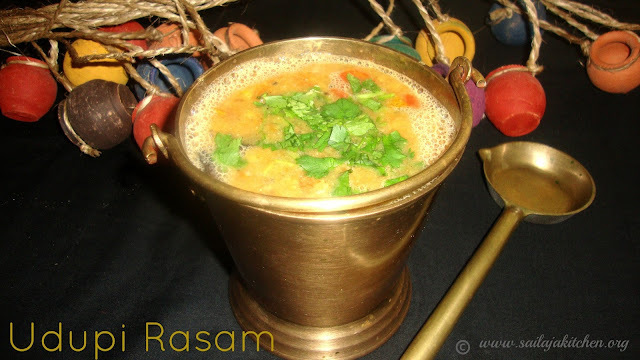 a) When frothy & about to boil switch off the stove.Do not boil rasam,you will loose the flavour. 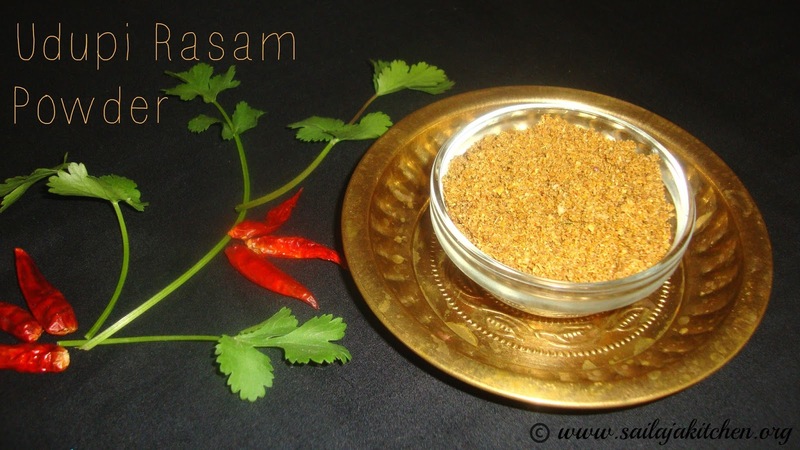 b) If you want more spicy use all of the about ground rasam powder. c) For extra flavour instead of oil ghee can be used for tempering. Heat oil in a pan saute onion,green chillies & garlic till light pink. Now add all the vegetables & saute for 2 more minutes,add the oats & fry for a minute. Pour the water & milk in low flame cook the soup till done. Season them with salt & pepper, serve it hot. 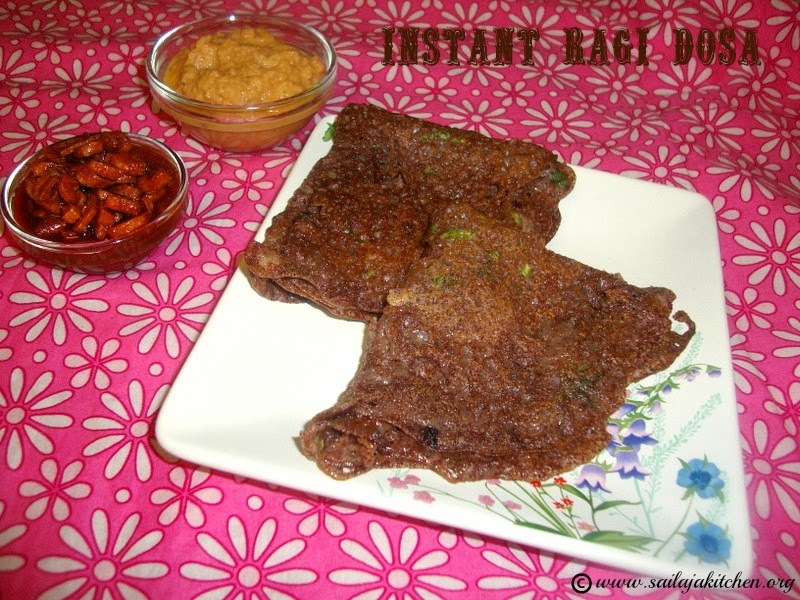 Heat oil in a pan & temper it.Pour the tamarind juice,add the chopped tomato,salt & turmeric powder. 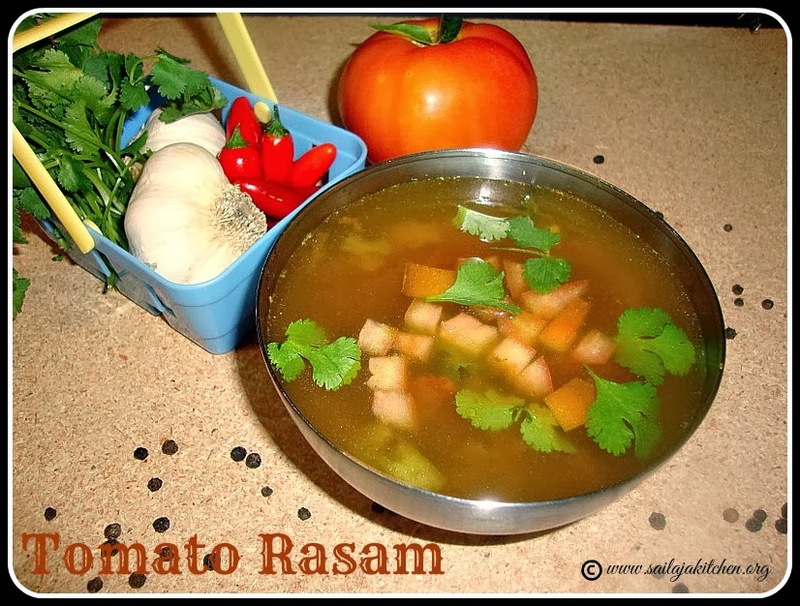 When the rasam starts to froth add the rasam powder & switch off the stove ( Do not boil or simmer the rasam,it loses its flavour).Garnish with curry & coriander leaves. Do not boil or simmer the rasam,it loses its taste/flavour. Crushed garlic can be added it gives a nice flavour.Add it while adding the tomatoes. You can even add thoor/thur dal water. Instead of red chillies even green chillies can be added. In a slow cooker or in a pot/pan add all above ingredients together.Pour enough water & cook in low flame for 20 minutes or till everything is combined well & soft. 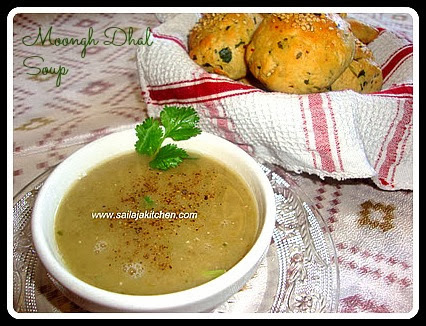 Season the soup with salt & pepper & Italian seasonings. Before serving sprinkle Parmesan cheese & serve it hot. Heat oil in a pan fry garlic & spring onion till raw smell disappears.Blend this along with avocado to a smooth paste. Dilute the blended mixture with milk & water or stock,switch on the stove. Just give a boil,remove from heat add seasoning & crushed basil.Serve hot . Note:If serving for kids sprinkle some cheese & serve it hot. Heat oil in a pan saute garlic & onion till transparent.Add the bread crust & saute for a minute.Now add the pasta saute & saute for 2 minutes.Switch off the stove,cool & blend it to a smooth liquid.Transfer it to a pan,pour water & dilute the blended soup,add salt & pepper.give a boil,switch off the stove & add the fresh basil leaf & serve it hot. Note:If you want a creamy soup add some table cream after switching off the stove.If serving for kids then sprinkle some Parmesan cheese for extra taste. Water/Broth/Stock required amount to dilute. Heat oil in a pressure cooker temper it with jeera.Saute ginger & green chillies for 2 minutes,add the salt,pepper,turmeric powder & dhal.Cook it till the dhal is mashed.Cool & grind it to a smooth liquid.Dilute the soup with water or stock,give a boil & serve it hot garnished it with coriander leaves.